On November 4, 1979, Iranian militants stormed the American embassy in Tehran and held dozens of Americans hostage, sparking a 444-day ordeal and a quake in global politics that still reverberates today. Beneath this crisis another shocking story was known by only a select few: six Americans escaped the embassy and hid within a city roiling with suspicion and fear. A top-level CIA officer named Antonio Mendez devised an ingenious yet incredibly risky plan to rescue them before they were detected. 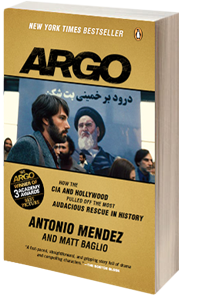 Disguising himself as a Hollywood producer, and supported by a cast of expert forgers, deep-cover CIA operatives, foreign agents, and Hollywood special-effects artists, Mendez traveled to Tehran under the guise of scouting locations for a fake science fiction film called "Argo." While pretending to find the ideal film backdrops, Mendez and a colleague succeeded in contacting the escapees and eventually smuggled them out of Iran. Father Gary Thomas was working as a parish priest in California when he was asked by his bishop to travel to Rome for training in the rite of exorcism. Though initially surprised, and slightly reluctant, he accepted this call, and enrolled in a new exorcism course at a Vatican-affiliated university, which taught him, among other things, how to distinguish between a genuine possession and mental illness. 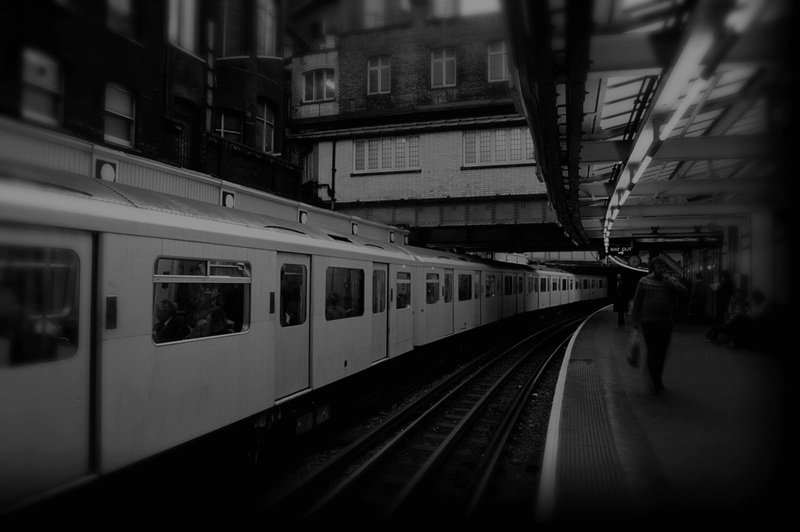 Eventually he would go on to participate in more than eighty exorcisms as an apprentice to a veteran Italian exorcist. His experiences profoundly changed the way he viewed the spiritual world, and as he moved from rational skeptic to practicing exorcist he came to understand the battle between good and evil in a whole new light. Journalist Matt Baglio had full access to Father Gary over the course of his training, and much of what he learned defies explanation. 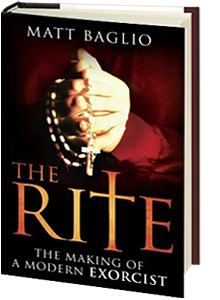 The Rite provides fascinating vignettes from the lives of exorcists and people possessed by demons, including firsthand accounts of exorcists at work casting out demons, culminating in Father Gary's own confrontations with the Devil. Baglio also traces the history of exorcism, revealing its rites and rituals, explaining what the Catholic Church really teaches about demonic possession, and delving into such related topics as the hierarchy of angels and demons, satanic cults, black masses, curses, and the various theories used by modern scientists and anthropologists who seek to quantify such phenomena. Written with an investigative eye that will captivate both skeptics and believers alike, The Rite shows that the truth about demonic possession is not only stranger than fiction, but also far more chilling.